Want to delve into the depths of our solar system? Explore the universe’s most distant galaxies? This is the number one degree in South Australia for Astronomical and Space Sciences research, and has a 90% student satisfaction ranking*. develop problem solving skills critical to modern careers in physics, high-tech and space industries, and big data science. You’ll also have opportunities to take part in project work with established scientists. You might research star formation with a national space agency or be a planetarium director. You could forecast geomagnetic storms at the Bureau of Meteorology. Perhaps you’ll work in an observatory, publish a book or host the next award-winning space documentary. You must not have completed more than 2 years full time equivalent (48 units) university study. You compete for a place with your Selection Rank (ATAR plus any applicable adjustment factors ). 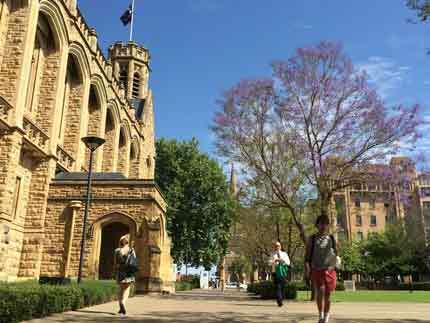 Applicants who have studied Physics 1 and/or Mathematics 1 at the University of Adelaide (or equivalent) must have achieved at least a credit grade average for these courses. SACE Stage 2: Physics, Mathematical Methods (if studied year 12 prior to 2017, the equivalent subject was called Mathematical Studies) and Specialist Mathematics. IB: Mathematics (HL grade 3) and Physics (SL grade 4/HL grade 3). 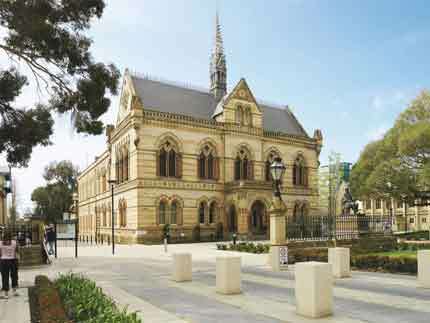 You must have completed at least six months full time equivalent higher education study (the number of courses and units will vary depending on your prior institution however at the University of Adelaide, this equates to 4 courses / 12 units). 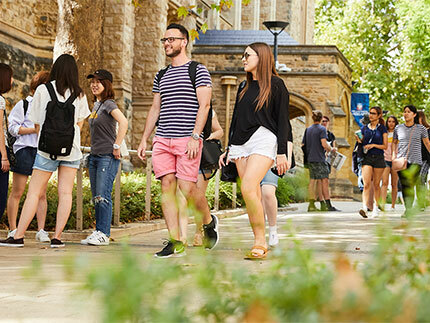 Applicants who have studied Physics 1 and/or Mathematics 1 at the University of Adelaide (or equivalent) must have achieved at least a credit grade average for these courses. A Grade Point Average (GPA) is calculated for each separate program you have undertaken (apart from some double degree programs where the GPA is combined). You are ranked on the basis of your best GPA. Throughout your degree, you can also apply for summer scholarships at the University and other institutions around Australia, where you can undertake a 6-week research project alongside professional astronomers and astrophysicists. The practical component of the second year subject Space Science and Astrophysics II is all project work. You’ll work in small groups to explore a particular aspect of astrophysics research. Typically that can involve making optical observations with telescopes at the University observatory, or using data from satellite and ground-based observatories to understand the environments around extreme astronomical objects like pulsars and supernovae. The program consists of core training in the disciplines of astronomy and space science, with a strong emphasis on physics. Students are given the flexibility to supplement this core with their choice of other science, geoscience, and mathematically based work. They will have direct exposure to professionals in the fields of space science and astrophysics, which enables them to form professional mentoring relationships. 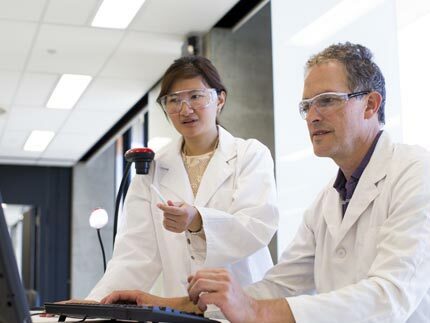 There are also opportunities to take part in project work with established scientists in the field and a six-week summer scholarship at the University or other institutions around Australia. Varies with individual courses and includes a combination of assignments, reports, tests, practical work, tutorial preparation and exams. "Astrophysics is awesome! I have wanted to do this since I was a kid, and the space science and astrophysics degree opened up many opportunities. I was able to work on IceCube for my PhD, make a trip to the South Pole , and now, get to continue this research at the University of California, Berkeley."